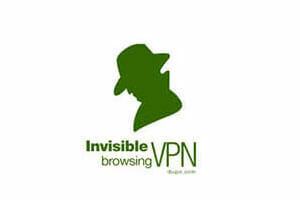 ibVPN and SunVPN are both excellent companies, very popular among users and experts alike. If you are trying to decide which one of them is better for you, you should compare them and see how they fare against each other. That is the only way to fin the provider that fits your needs the best.